Check out the day-to-day spoilers to find out what's happening on NBC soap opera Days of our Lives during the week of June 20, 2016. Chad (Billy Flynn) worries about Abigail (Kate Mansi). Belle (Martha Madison) and Shawn (Brandon Beemer) share the news of their reconciliation with Claire (Olivia Keegan), who is ecstatic. Hope (Kristian Alfonso) asks Aiden (Daniel Cosgrove) to join her on a trip to Green Mountain Lodge. Brady (Eric Martsolf) is upset with Victor (John Aniston) when he continues his onslaught on Theresa (Jen Lilley). 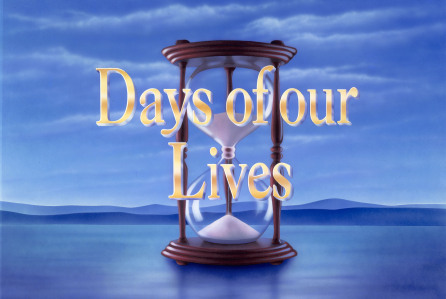 Chad is thrown to find Andre (Thaao Penghlis) free from jail and stealing money. Chloe (Nadia Bjorlin) calls Nicole (Arianne Zucker),and debates asking her friend about her involvement with Deimos (Vincent Irizarry).